With over 40 years experience, Adjustoform offer products of the highest quality. 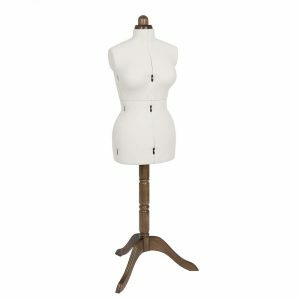 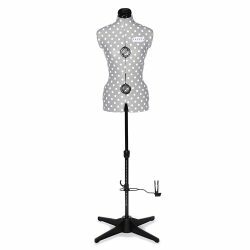 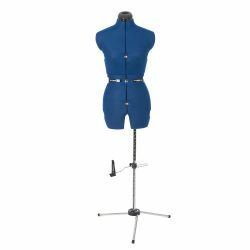 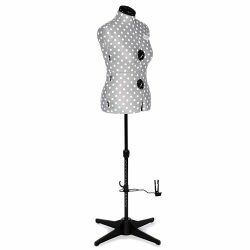 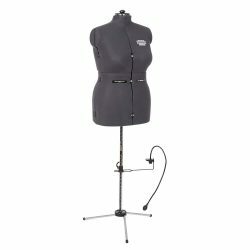 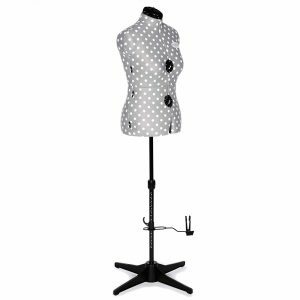 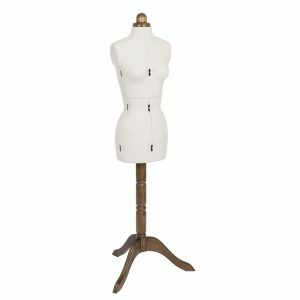 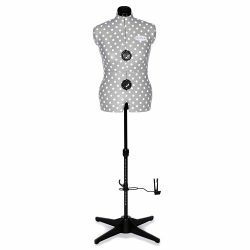 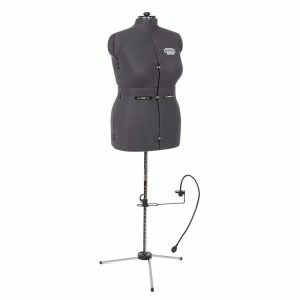 They design and manufacture adjustable body and dress forms in a wide choice of designs and sizes, to suit every need. 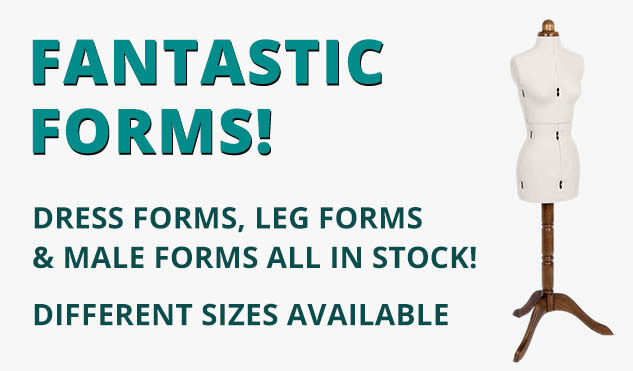 William Gee offer a full range of professional forms available online, including petite to full forms, leg forms and a range of deluxe forms. 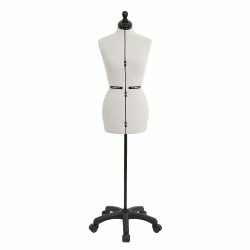 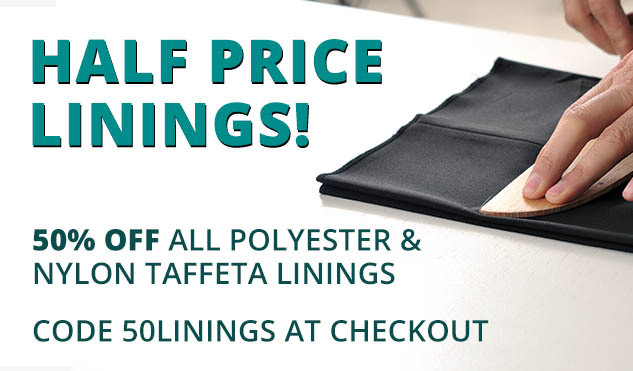 We want to ensure there’s a dress form that’s right for you. If you cannot find what you’re looking for, please call us on 020 7254 2451 or contact us here, and we’ll do our best to stock what you need.